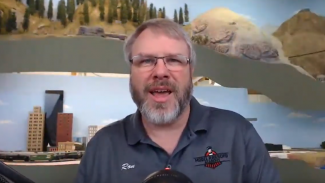 Model Railroad Academy Editor Ron Marsh discusses various techniques and materials for both pine and deciduous trees to add realistic forests to your layout in this MRA GOLD exclusive class. 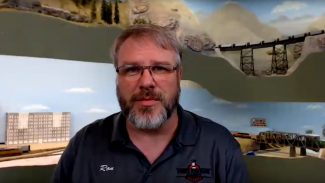 Model Railroad Academy Editor Ron Marsh demonstrates easy techniques for adding basic weathering to your freight cars in this MRA GOLD exclusive class. These techniques will enhance the realism of your rolling stock and your overall layout. Learn how to create highly detailed and realistic deciduous trees specifically for the foreground of your layout with Model Railroad Academy Editor Ron Marsh in this exclusive class.